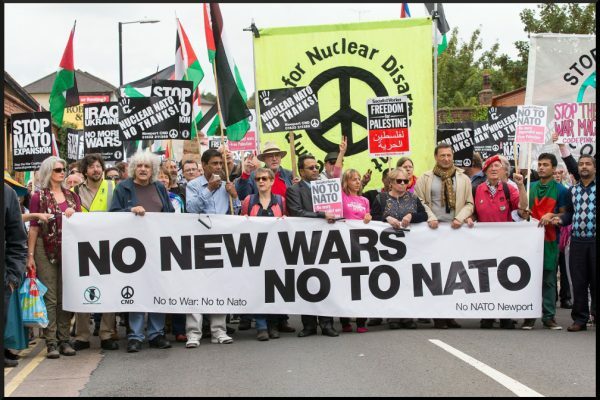 2019 Defense Budget Supports 883 Overseas Bases And Is Lethal To Humanity – Stop the Wars at Home and Abroad! This is an attempt to do a reasonable calculation of the cost to taxpayers of our hundreds of bases stationed around the world (those which are mostly outside the theater of war), commencing with the end of The Great War. I undertook this exercise using my decades-long background in accounting, available public reports, articles, research papers, books (to connect the dots), interviews with current and former military personnel, and common sense. Well, as much common sense as possible given the US military budget is the largest of any country in the world, as much as the next 10 country’s military budgets combined. 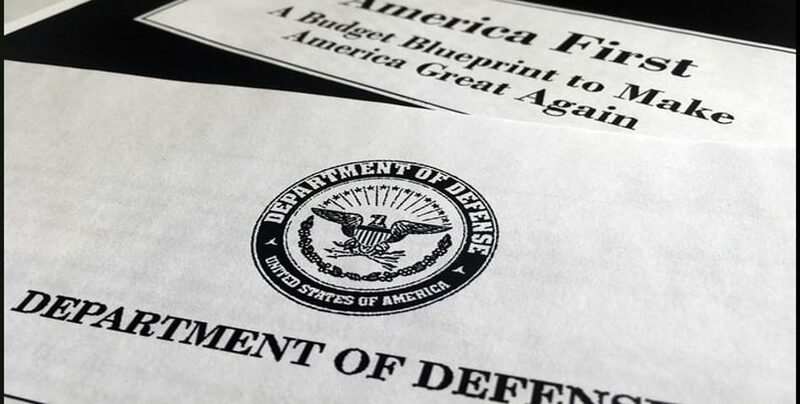 Included in the DoD 2019 Budget request of $686.1 Billion, is $89 Billion for Overseas Contingency Operations (OCO), which predominantly funds the wars (operations, in-theater support, classified programs, coalition forces, counter-ISIS training, security, etc.) Specifically stated areas include Afghanistan, Iraq, Syria, and “other mobilization” sites. War is not normal activity. Previous Post:Debate on Nicaragua: Capitalist Reform or Socialist Revolution?